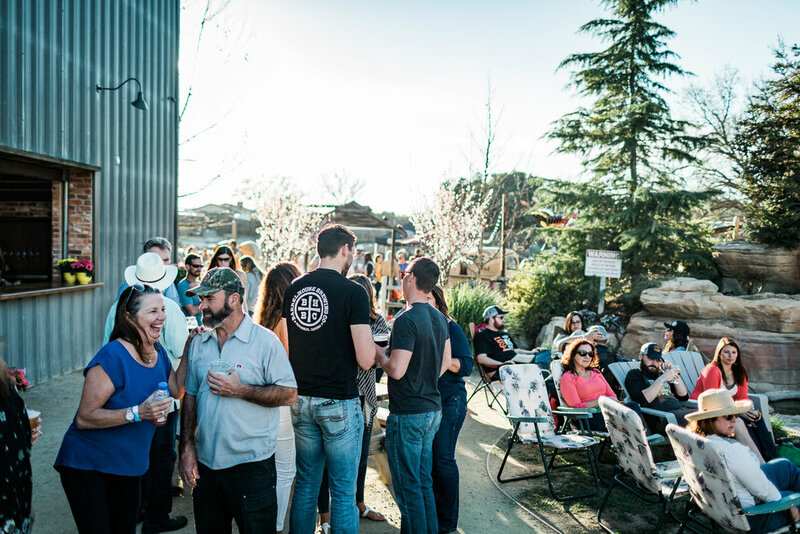 The Brewery and Beer Gardens in Paso Robles, Ca is a destination for all ages where you can treat yourself to a flavorful lineup of well-made craft beers and relax in the unique half-acre beer garden. 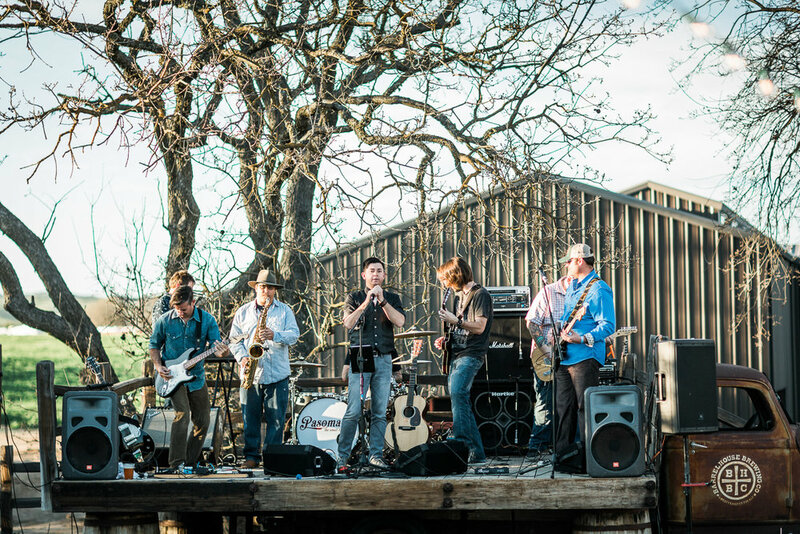 Our line-up of live music and food trucks can be found below or on our Music and Events page. Tour is free with beer purchase. First come, first served. Tours will fill up, please arrive early and check in at the bar to secure your spot. Closed-toe shoes required. 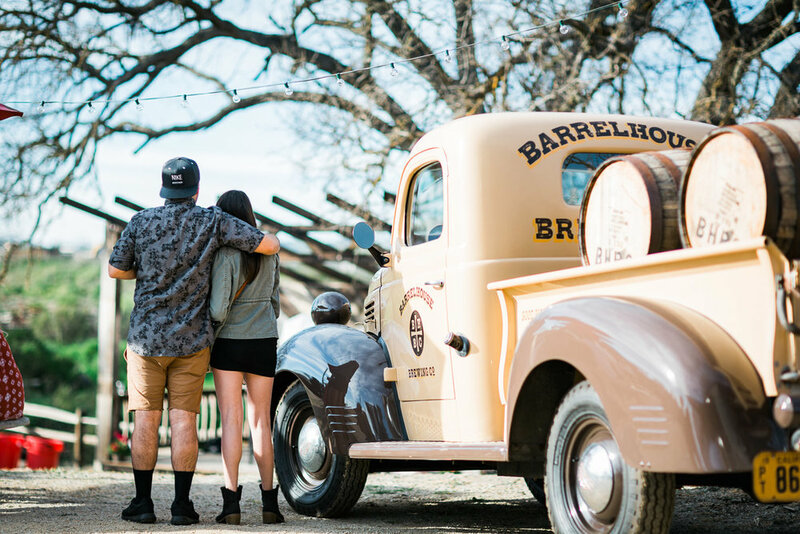 BarrelHouse Brewing Co. is nestled in the rolling hills of San Luis Obispo County on the edge of Paso Robles and in the heart of wine country at 3055 Limestone Way, Paso Robles CA. As you turn off Ramada Drive and onto Marquita Way, you will meander around a majestic oak tree. This majestic white oak stands in the middle of where the road would have gone, if not for this tree’s historical significance. If you look closely at the trunk of this old oak, you will notice the mark of an equal armed cross carved into its bark. The cross was carved sometime between 1775 and 1776 when Spanish Lt. Colonel Juan Batista de Anza led more than 240 men, women and children on an overland journey from the frontier New Spain to settle in Alta California. 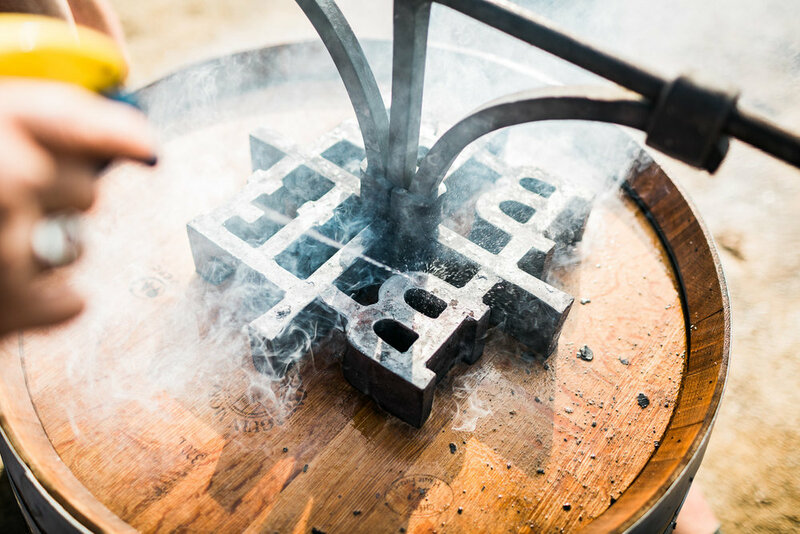 During that 1,200 mile journey, the very thirsty Colonel carved the cross to signify the perfect location for a brewery…well, that’s our story at BarrelHouse and we can’t exactly prove it, but we’re sticking to it! Historians believe that Juan Batista de Anza or someone on his team carved the cross to indicate a safe place to camp. We think it makes a sweet logo, too! 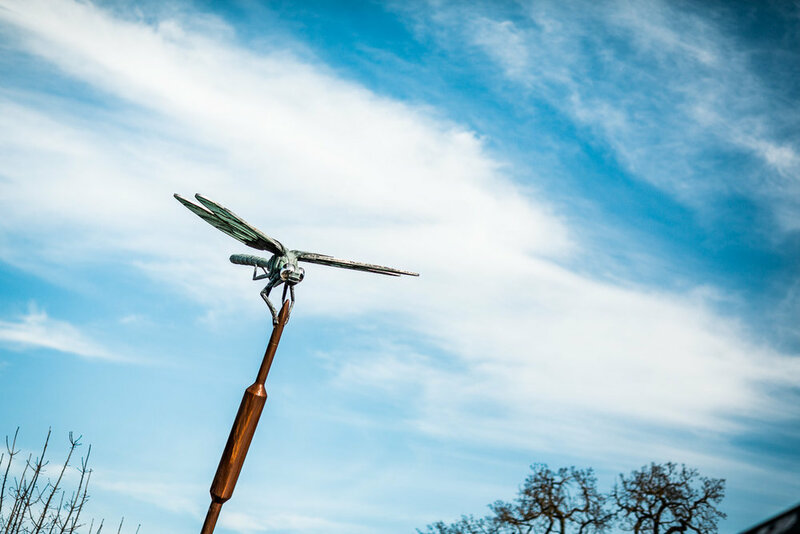 After you pass the old oak, make a left on Limestone Way and look for the dragon fly…you can’t miss it. Stop by, grab a brew or two and relax. 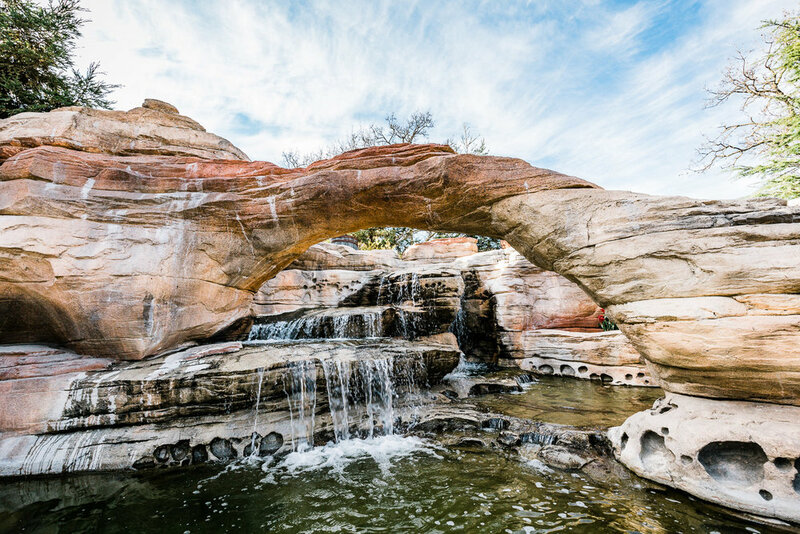 Enjoy our glorious beer gardens with friends while you listen to the waterfall and experience the central coast the way it was meant to be enjoyed…outside. 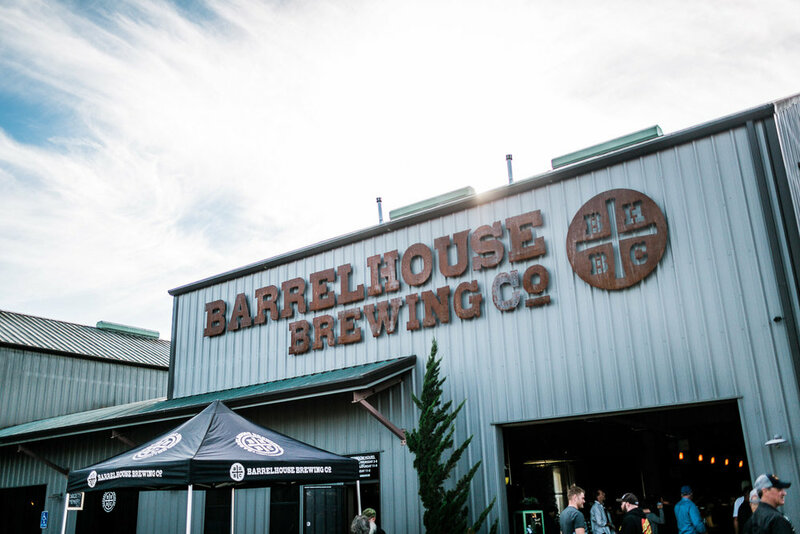 BarrelHouse Brewing Co. co-owners Jason Carvalho and Kevin Nickell were joined in 2013 by longtime friend Chris Vaughn who had been brewing with them since their early recipe development stages in Carvalho’s garage. Since 2013 the team of BarrelHouse craftsman has rapidly grown to include Head Brewer George Numair, Brewer/Cellar Master Gavin Warnock and Brewer/Cellarman Ryan Fagen. 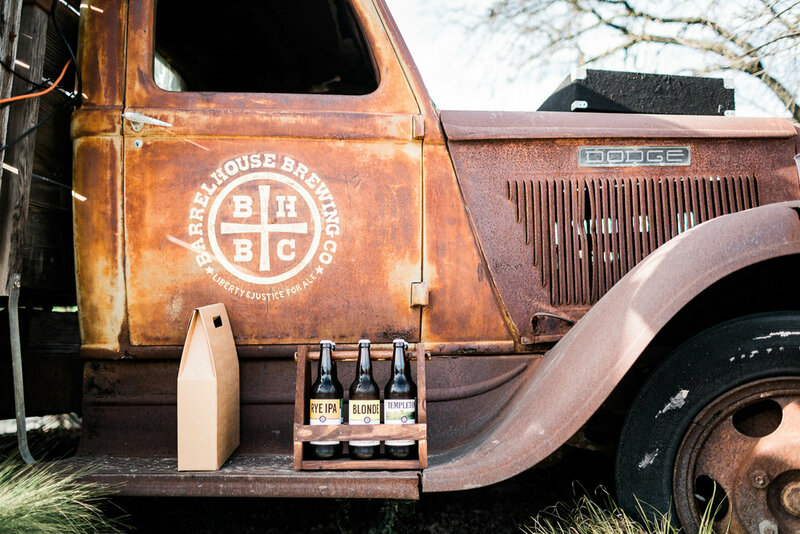 BarrelHouse Brewing Co.'s approach to brewing lends to unique, balanced beers that can be enjoyed by all. People often ask why we don’t enter our beer in competitions. You won’t find our beers in any competitions because we brew beers that we like to drink. Many of our beers don’t fit within BJCP beer style guidelines and we don’t care. We brew our beer for the people, not the judges. BarrelHouse Brewing Co. portfolio beers include Templeton - Blonde Ale, Sunny Daze - Citrus Blonde, Mango IPA, BarrelHouse Rye IPA, BarrelHouse IPA, Big Sur - Double IPA and BarrelHouse Stout on draft and in 12/22oz bottles. For the ultimate craft beer connoisseur, we have an extensive line-up of Reservado De Robles (Reserve of the Oak) Barrel-Aged Beers and Salvaje De Robles (Wild of the Oak) Sour and Wild Ales. 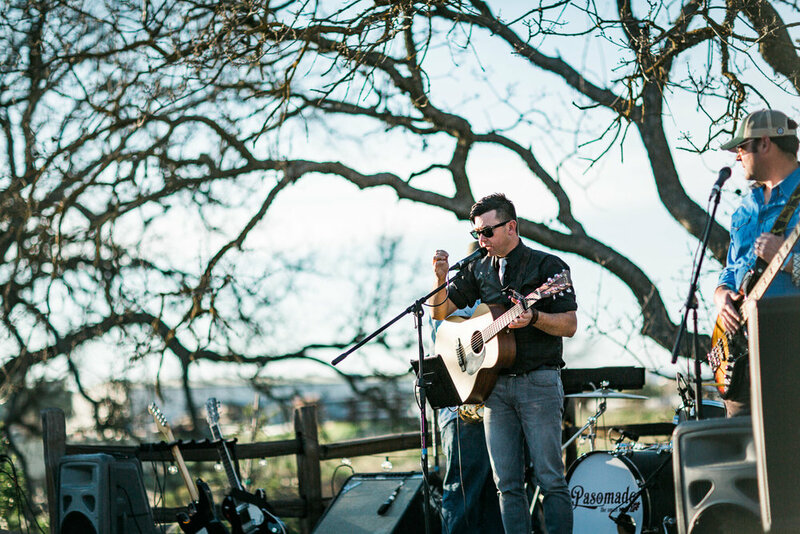 Along with our delicious beer, people of all ages are excited to visit to enjoy food from local purveyors and a constant flow of live family friendly music in our outdoor beer gardens. Join us for an afternoon or reserve one of our unique spaces for your next private event. Check out our events calendar below for more info. As always, here's to Good People, Good Times and Great Beers!